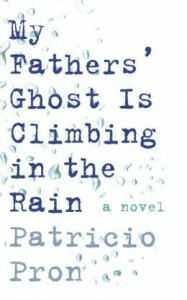 In this affecting and unusual metafictional novel, Patricio Pron describes his sudden return from Germany to Argentina in 2008 for the first time in eight years. Pron had left his home in El Trebol, about two hundred miles northwest of Buenos Aires, while still in his twenties, to pursue a literary career. He had not believed that a writer from a poor country and a poor neighborhood could become part of the imaginary republic of letters to which he aspired unless he moved to New York, London, or Berlin. Now his father is ill, and though the family has not been close, he immediately decides to return home. What follows is a dramatic tale of fathers and sons, an examination of time and memory, a study of people who believe that a life without principles is not worth living, and a memory of good people who have been so traumatized by events from another time that they have little common ground for communication with other generations. Dividing the novel into four parts, the author describes his childhood memories in Part I (at least those that he remembers after eight years of heavy drug use in Europe); the disappearance and murder, just two months before his arrival, of a man who worked at a local club and knew his father, in Part II; his decision to examine his father’s personal files and to follow up on his father’s investigation into this man’s death and the long history which preceded it, in Part III; and, finally, his discovery of who his father really is and how he is representative of other fathers whose actions and spirit should not be forgotten: “Their ghost – not the right or wrong decisions my parents and their comrades had made but their spirit itself – was going to keep climbing in the rain until it took the heavens by storm,” and he intends to be the one who records it for posterity. El Trebol, where the Pron family lives, 200 miles from Buenos Aires. Photo by Defensores. The novel which results from all the searches and discoveries by the speaker is moving and even tender. Pron’s honesty about his own history and his own problems suggests that despite a childhood spent without the loving guidance of the father he yearned for that he would ultimately make his own courageous choices and would connect with his family in new ways. Combining his relentless honesty with images which convey feelings in addition to pictures, he draws in the reader on several levels at once: In the hospital “My father was lying beneath a tangle of cords like a fly in a spiderweb. His hand was cold and my face was hot, but I noticed that only when I brought my hand to my face to wipe it.” He makes the reader see the little town of El Trebol, between Rosario (referred to here as “*osario”) and Cordoba, and feel the friendships which are possible between people like his parents and their comrades in their Peronist resistance group. His efforts to understand his father through the files he finds in his father’s study allow him to share his father’s thinking directly, even as his father blames himself for the loss of some of his comrades as they consistently challenged the military. 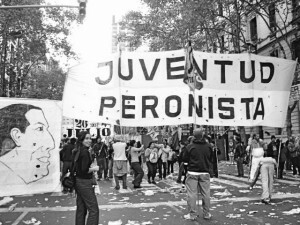 Peronist Youth demonstrating in the 1970s. 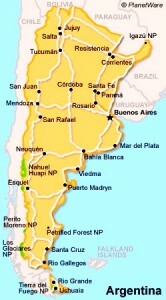 The map of Argentina is found on http://www.planetware.com Click on the map to enlarge it. 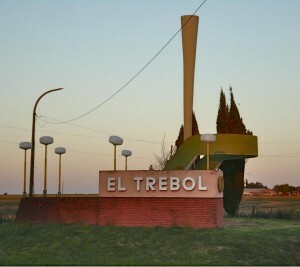 El Trebol, about 200 miles northwest of Buenos Aires, is home to the Pron family, located between Rosario and Cordoba. 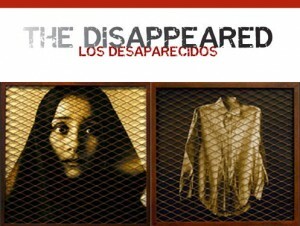 This photo appears on http://www.panoramio.com/ and was taken by Defensores.